Yesterday, I was rummaging through my bookshelf to look for my next read. Some of my books have already accummulated dust with pages that have already turned a pale shade of yellow, because they've been there for ages. I have come upon these three books and have yet to decide which one to read next. I remember starting reading The Rule of Four years back, but I somehow got bored (or was it because of the small print? hehe) I ended up not even making it halfway through the book. 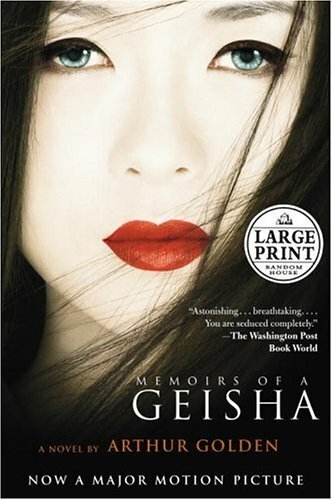 Memoirs is actually my mom's, but she lent to me after she had read it. Still haven't gotten myself to even scan the book. Macarthur is from my favorite Pinoy author Bob Ong. I had just finished Kapitan Sino and thought I might want to start rereading Macarthur. Now.. which one should I read first?